Saddle stitching means binding pages together using staples along the spine. 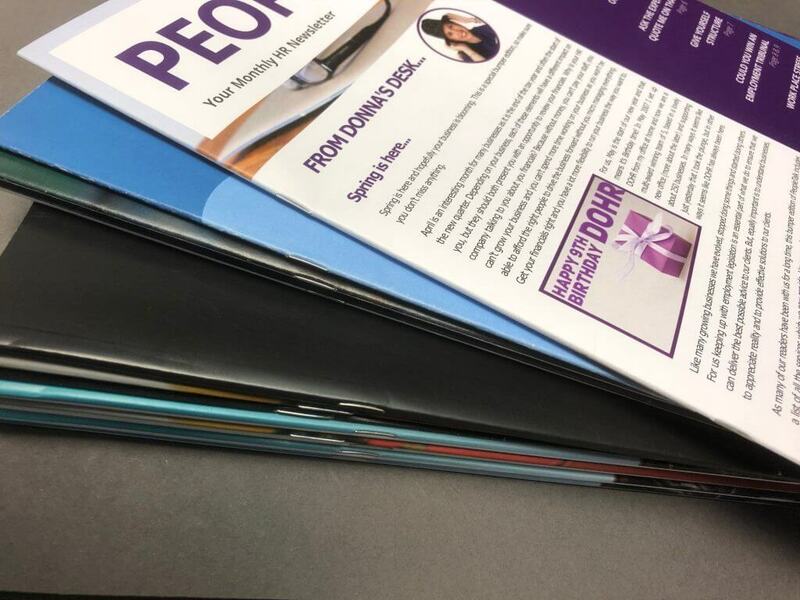 This is a cost effective and straightforward technique for booklets and brochures, giving you a professional finish with sharp, vibrant colour using our latest digital print presses. This process can also be used for Presentations and Calendars, where they hang on a wall.